Facility projects and Capital projects are almost always synonymous. Most projects occurring within a facility will involve capital funding and touch capital assets. 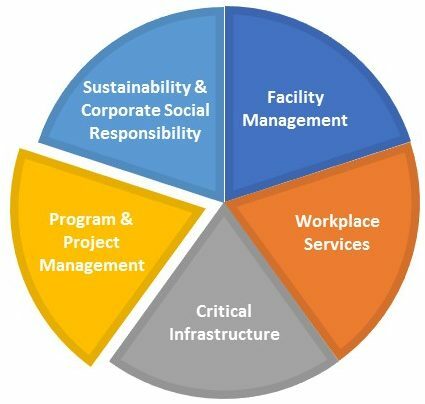 Capital project planning requires the Facility Manager understand the organizations financial processes and capitalization rules in order to appropriately estimate the costs categories for a given project. 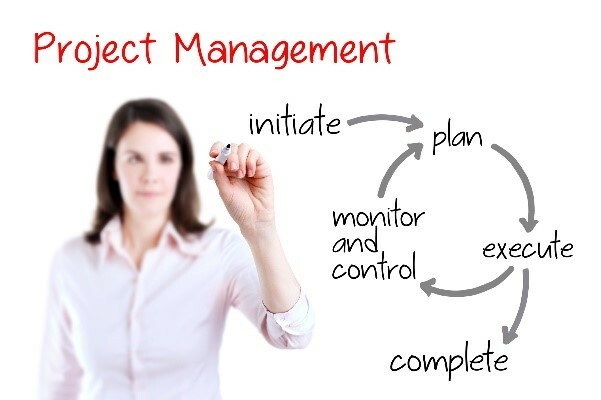 Once a project is approved for execution, the Facility Manager must also understand the organizations spending authorization and work scheduling processes to ensure a smooth implementation that meets the expected cost, schedule and quality goals for the project. Abraxas’ Sustainable FM Services offers these services upon request. Since each client will be unique regarding their financial planning and approval processes, documentation capital project execution will need to be client-specific.